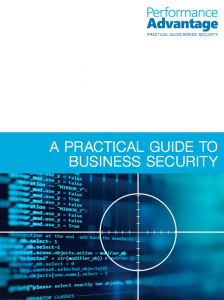 The Practical Guide to Business Security provides statistics, pointers and strategies to help you to prepare for, defend against and recover from hacking and ransomware attacks. Did you know that US firms pay ransomware demands only 3 percent of the time, while Canadian firms comply 75 percent of the time? Download the practical guide now for useful advice you can put into practice right away.